A cheeky summer snack for hot days at the beach or by the pool. Easy to travel with. Super lemon-y (all about lemon this summer). Naturally sweet. LOTS of coconut. 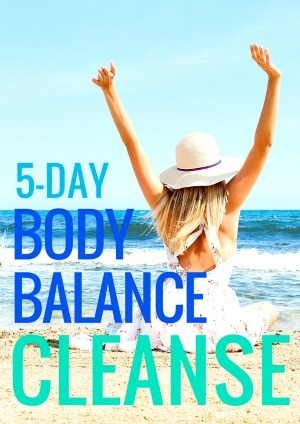 Packed with healthy superfoods. I don’t know of a better summer snack? 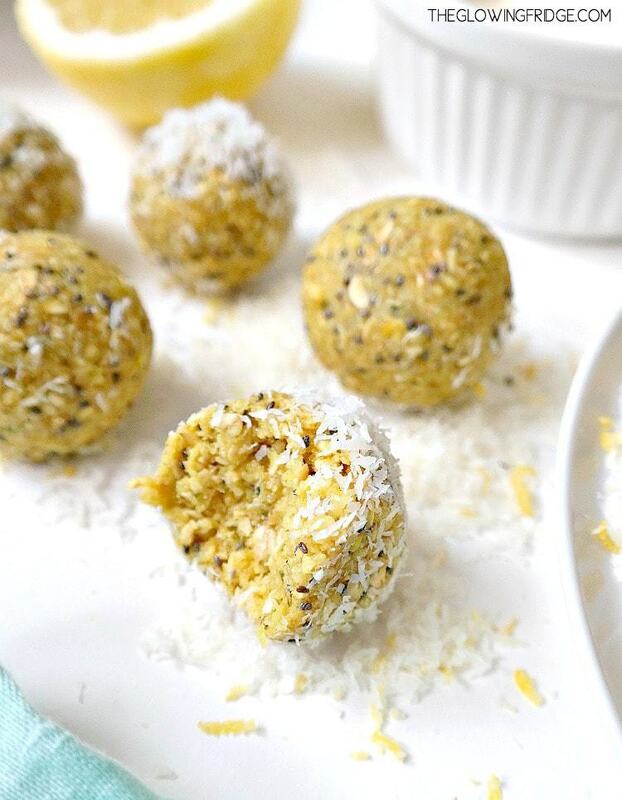 Besides fresh watermelon, obviously, but you don’t have to worry about keeping these ‘Lemon Coconut Energy Balls’ cold because they won’t melt on you! 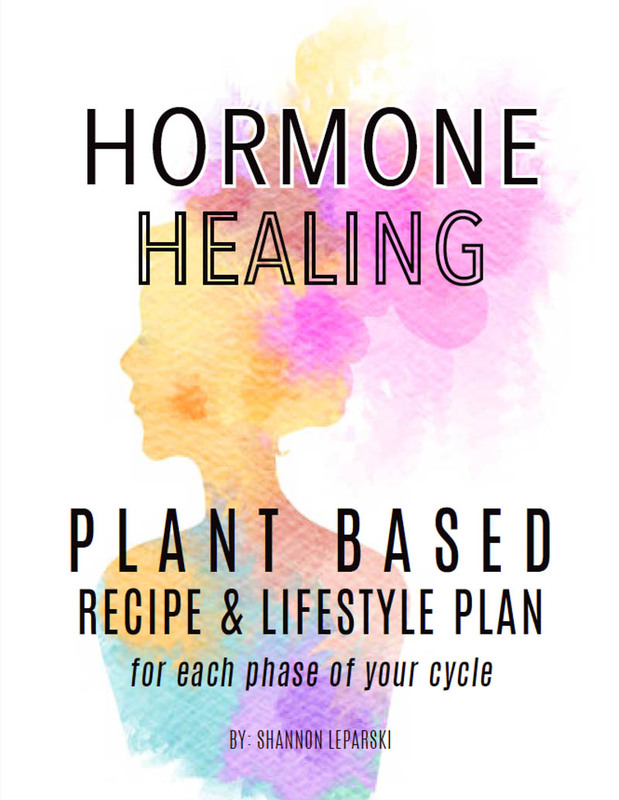 They’re guilt-free, tart, energizing and pack some serious nutrients. And taste like lemony cookie dough?! YESS. You don’t have to bake them either, so no worries about turning on the oven when it’s 90 degrees out and you’re dripping sweat. Just whip them up in your food processor in less than 10 minutes. I love these beachy bites because they’re so easy for on-the-go and taste like fruity chewy heaven. 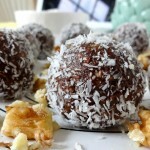 If you haven’t made energy balls before then you better start with this recipe because you’ll be an addict soon. They don’t have medjool dates either… which I usually see in every energy bite/ball recipe. 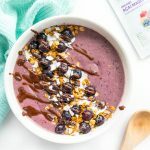 Superfoods like maca, chia seeds, hemp hearts and turmeric will give you the healthy fuel you need for an afternoon pick-me-up or in addition to your morning green smoothie to keep you energized until lunch and beyond. All these superfoods provide essential vitamins and minerals, fiber, plant protein and omega’s! 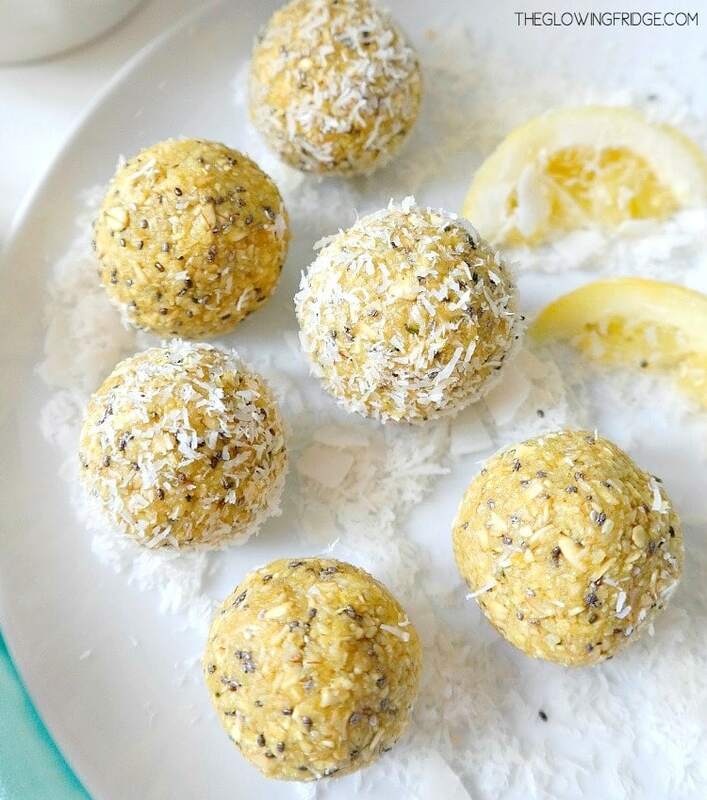 I’ve been wanting to share these little lemon coconut energy balls since January and I finally got around to testing them last week and sharing them with you today so they’ve been a long time coming but are amazing little nourishing bites. In a food processor, blend all the dry ingredients until well combined and oats are chopped up. Add in the wet ingredients and pulse until it forms into a sticky dough. Transfer mixture to a bowl and refrigerate for 20 minutes. Remove from refrigerator and form/roll into 12 balls. You have to work the mixture and flatten it out in your hand a few times before trying to roll it but the mixture it sticky and holds well after flattening it out a few times! Roll in extra coconut if you want. Store in a airtight container in the refrigerator for up to one week. 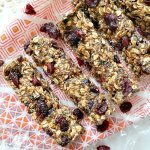 I love how they are super low in sugar and have no added dates – they taste like summer! Making these for my Mum’s birthday afternoon tea tomorrow! Shannon!! I am making these for our backpacking trip in Oregon next week! So excited to try them!! 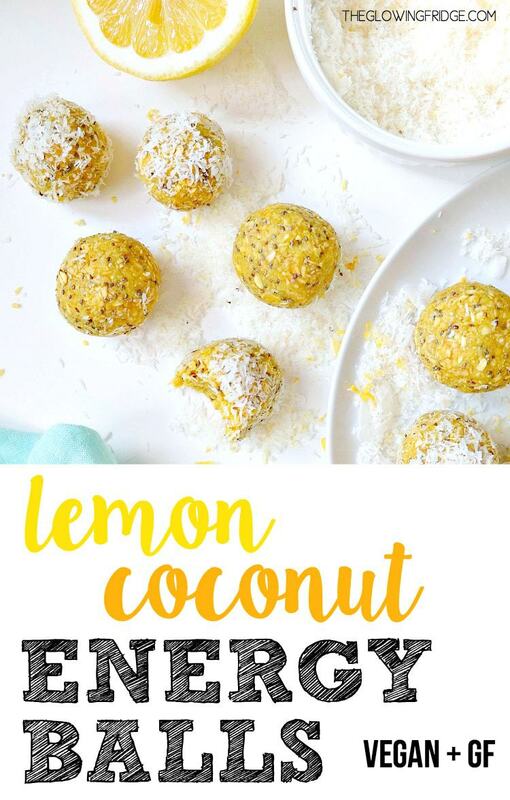 i just made these last night only without the hemp seeds or maca and they still turned out very nice:)I loved the lemon flavor and its such an easy breakfast option.I think I’m a little obsessed and I’m probably going to check out your other energy balls.Thank you. Just Made these!!! And they Turned out awesome I love them!! they were really easy to make and stick together well! The lemon flavor is delicious, super spring tasting, and they are also a filling snack! 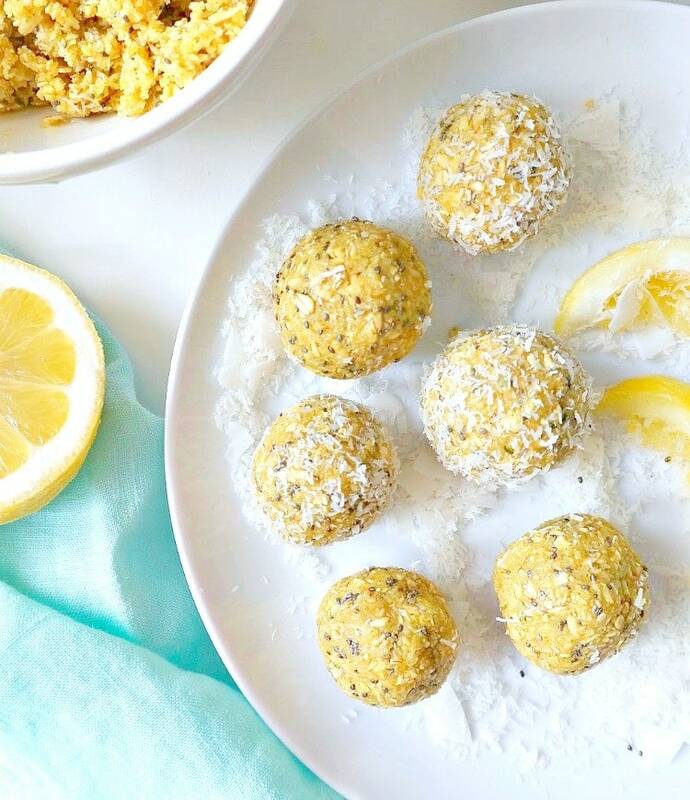 Hi – I LOVE lemon & I LOVE coconut, so super excited to try these. I already have ALL the ingredients at home EXCEPT hemp hearts. What can I use to replace this? Made these last week and they were SO good. They taste like little lemon poppyseed muffin bites. 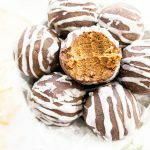 Best energy ball recipe I’ve tried so far! I don’t have a food processor so I just blended the dry ingredients in a blender and used a spoon to mix that with the wet ingredients in a bowl and it worked perfectly. 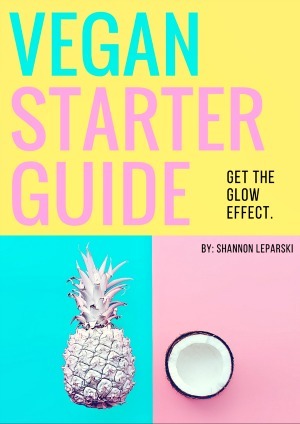 Shannon – really want to try these. 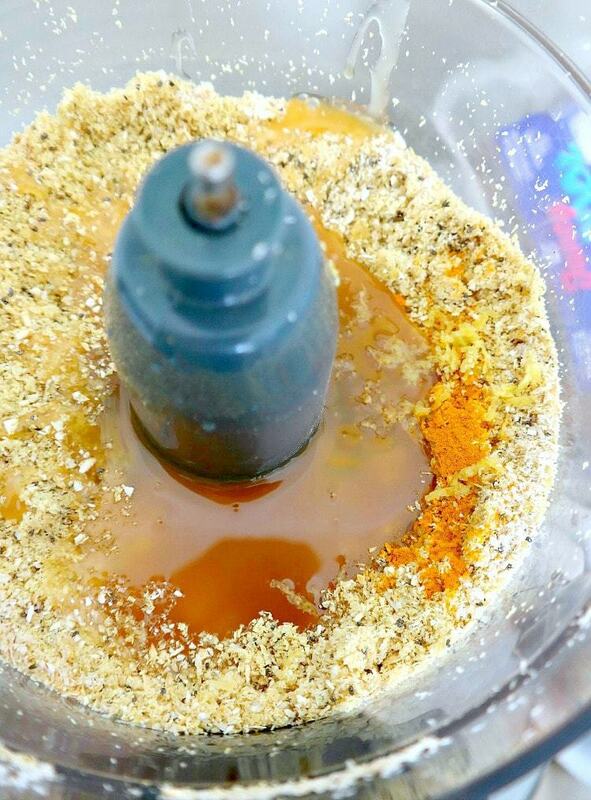 I don’t have a food processor – think a blender wd work? Or hand mixer? Hi Sisley! 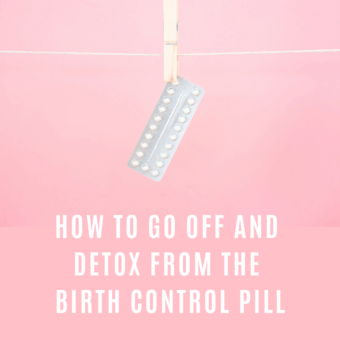 I’m not into photoshop quite yet – it’s a mighty learning curve but I use picmonkey and canva to edit! Hi Sarah! Thanks so much 🙂 happy you want to keep coming back! Love that tahini dressing. Hope you enjoy some of the other recipes, let me know if you have any requests! Yum! Love the lemon/ coconut combination! Wow! These look amazing! 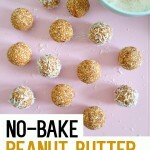 Such a different take on energy balls! I used to not like the consistency of most energy balls, but for some reason they have completely grown on me and I love having them all the time! I’ll have to try this recipe! Lemon coconut is an amazing flavor combo! 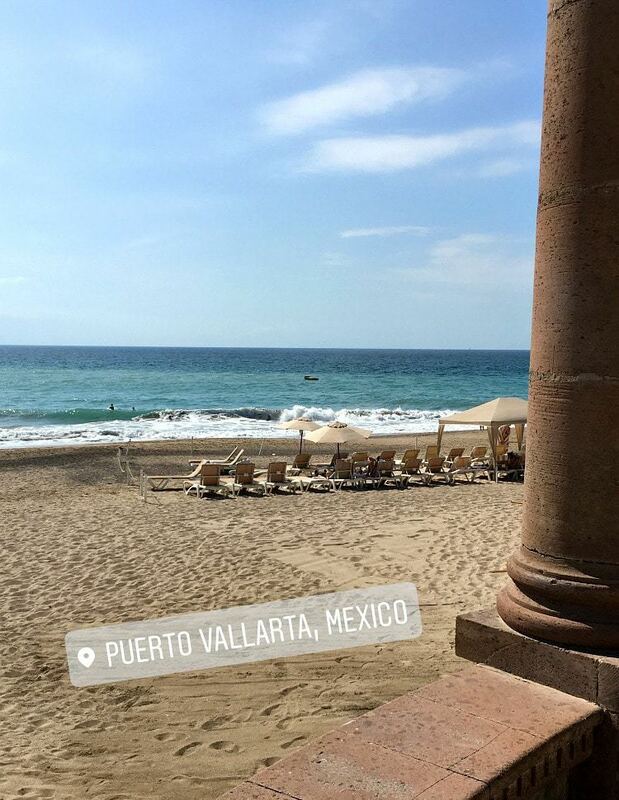 Hi Natalia! I know what you mean ha. I didn’t understand the idea of energy balls until I tried them. Hope you like these!